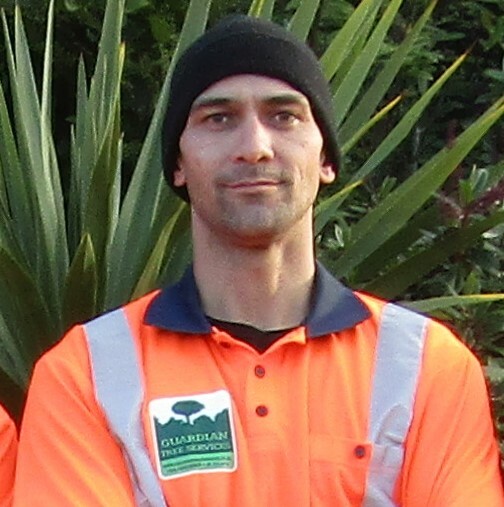 Jonas Muller is one of the Directors of Guardian Tree Services. 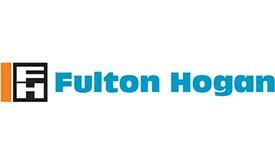 He trained in Switzerland and has over 30 years of industry experience. 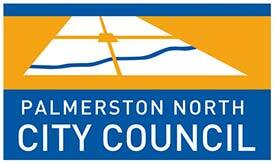 He became a parnter of Guardian Tree Services in 2009 and runs the Palmerston North office. 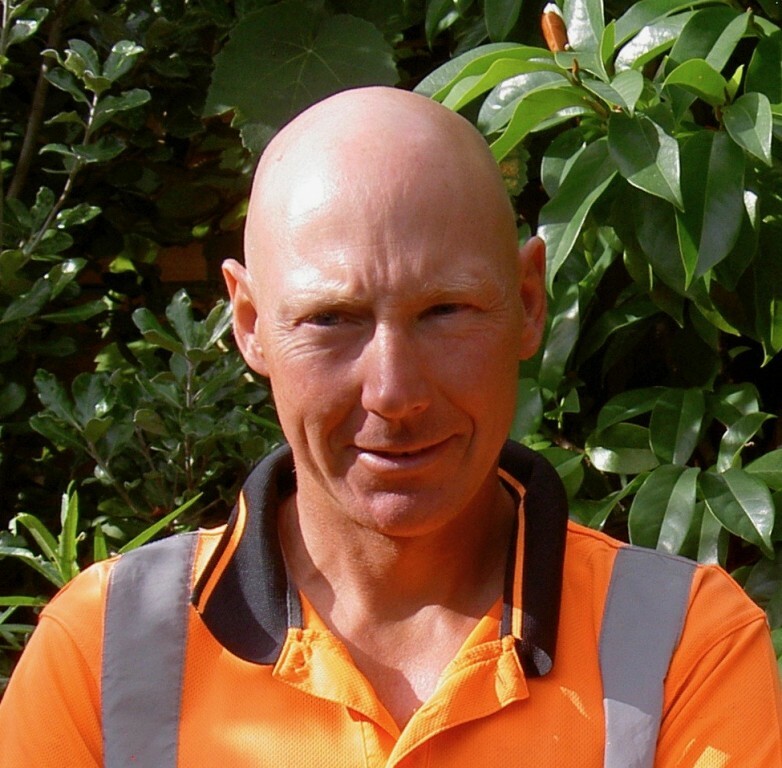 He is truly passionate about all things arboriculture and enjoys keeping up with the lastest trends and developments in the industry. 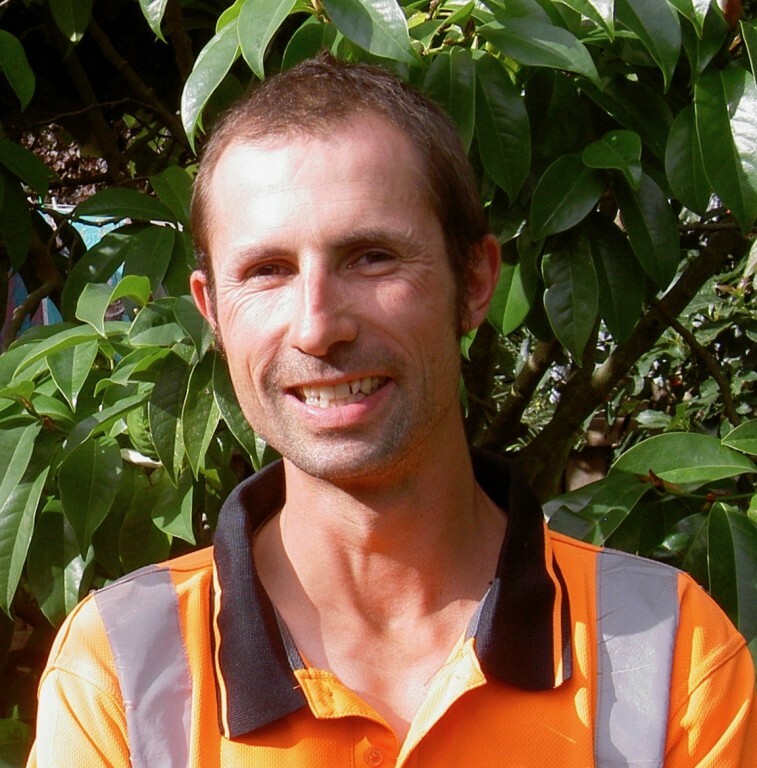 Darryl Judd began the company in Manawatu in 1991 with a van, a trailer and two chainsaws. 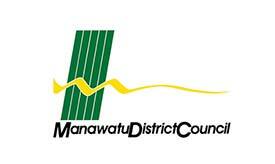 While Darryl is now based in Hawkes Bay, he is still a regular visitor to the Manawatu and is active with our clients based here. 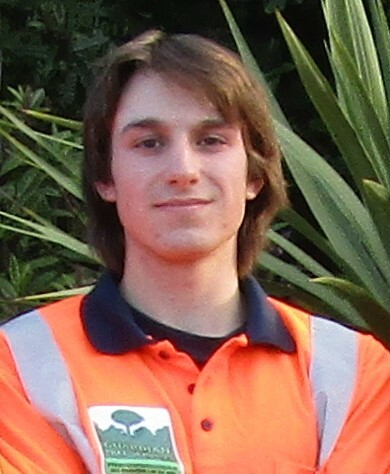 Darryl has recently become TRAQ qualified (Tree Risk Assessment Qualification). He has a great eye for detail and really enjoys the jobs that require precision. 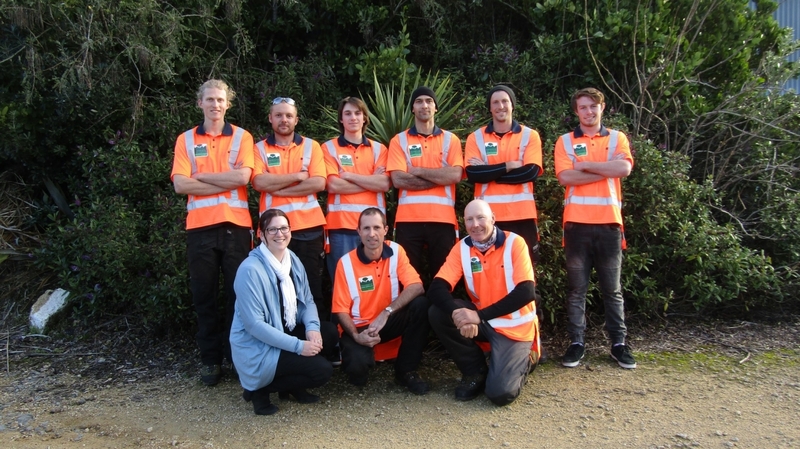 Anu Muller-O'Neill is one of our apprentice arborist. He has been a part of the of the Guardian Team while attending high school and started his full time apprenticeship in 2018. Shannon Martin has been at Guardian for 3 years and holds the role of Health and Safety Leader. 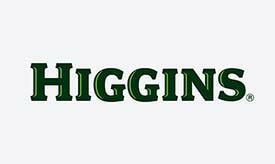 This is a crucial role in the arboricultural industry. 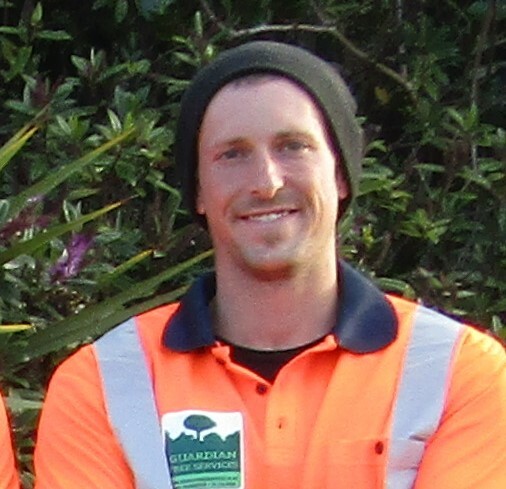 Jason Sands started at Guardian in 2017 and is on his way to becoming a fully qualified Arborist. 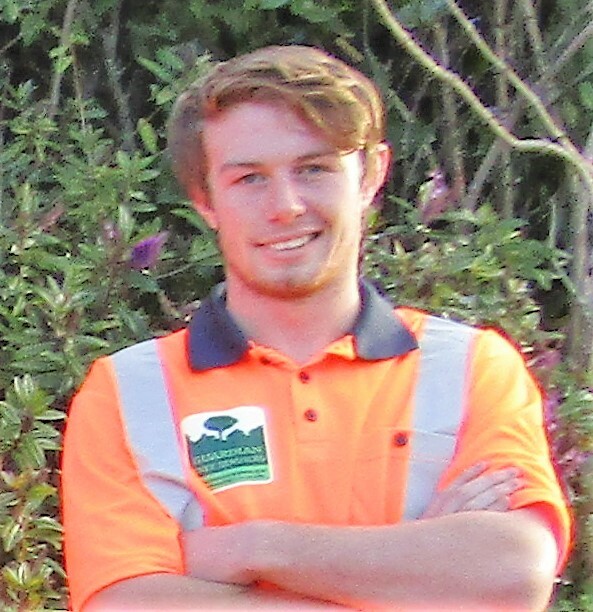 Zane Illingworth is also one of our young apprentice arborists. He started his full time apprenticeship in 2018. 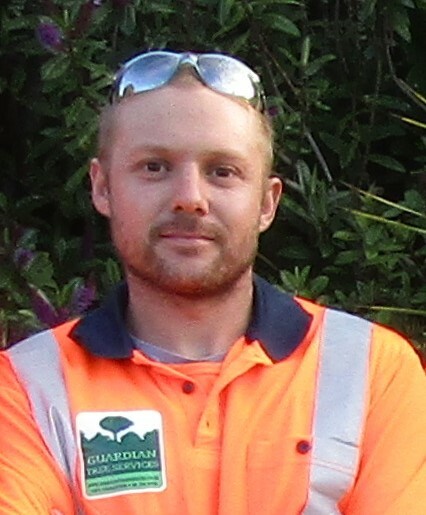 Devon Judd has been working at Guardian Tree Services full time while completing his arborist apprenticeship for the past two years. He is currently enjoying his OE in South America.